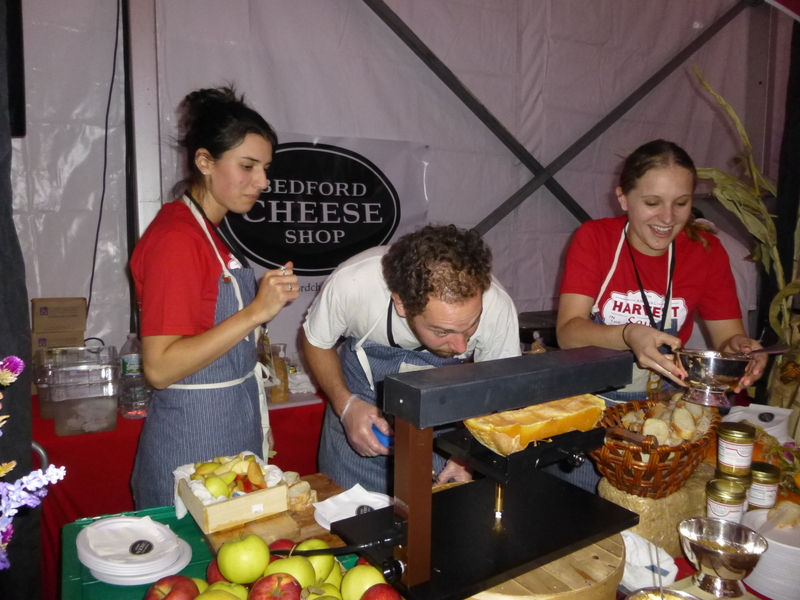 Bedford Cheese will be one of the participating businesses at Taste of Gramercy. (Pictured) The store also participated in Tuesday’s Harvest in the Square event in Union Square. The Gramercy Neighborhood Associates, a group best known for its events such as the annual Canine Comedy Parade and historic preservation awards for beautifully maintained local buildings, will now also hold a food tasting festival. 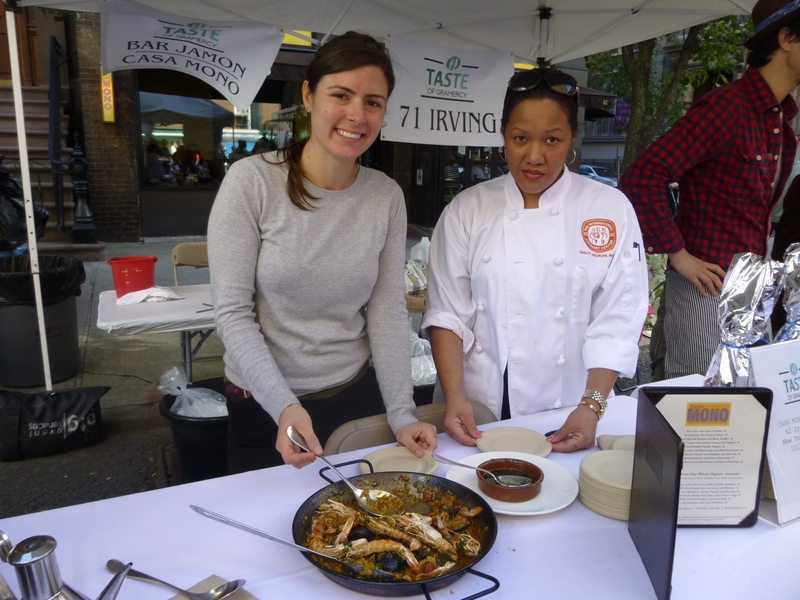 In the tradition of other local food tasting festivals such as Harvest in the Square and Celebrate Flatiron Chefs, this event, Taste of Gramercy, will showcase dishes by chefs at restaurants in the Gramercy neighborhood. The first of what GNA is hoping will become an annual tradition, set for October 12, will also be a fundraiser for the nonprofit organization, which has a mission of historic preservation, collaborations with local schools and more recently, the promotion of local businesses. 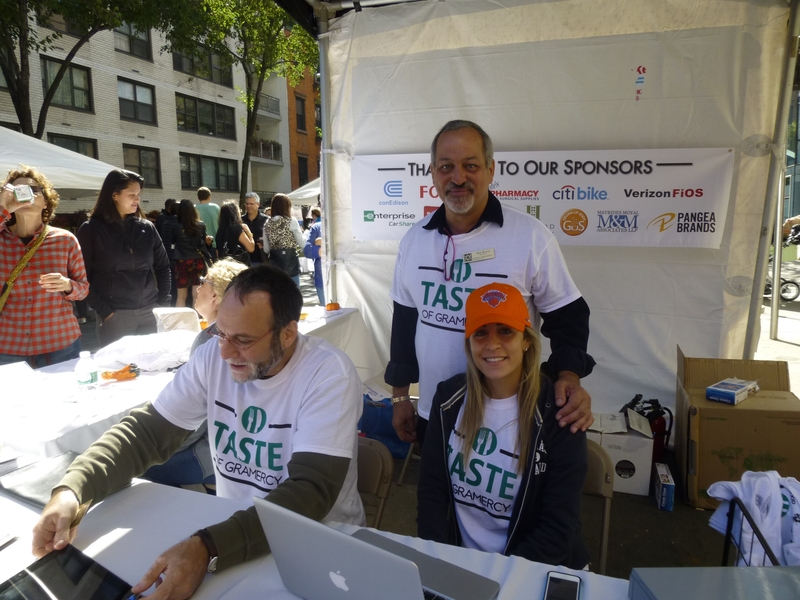 Admittedly one of the group’s more ambitious projects to date, Taste of Gramercy was the idea of new GNA board member Mary Showstark. Showstark, before joining the organization, had been to similar events such as Taste of Tribeca and then searched for something similar in her own neighborhood, only to find out there was none. After joining the GNA, she pitched the idea, later learning how much detail would have to go into planning it, such as the lengthy process of getting permits from the city. “There are a lot of things to do, like tests for the Fire Department,” said Showstark. GNA President Alan Krevis added that when he first heard the suggestion, he almost said no. “I was a skeptic; I thought it was a lot for us to handle,” said Krevis. However, the work has seemed to pay off due to the overwhelming interest from local eateries. So far there are around 25, including Gramercy Tavern, Barbounia, Wildwood BBQ, Paul & Jimmy’s, Pure Food & Wine, Ponty Bistro, City Crab, Big Daddy’s Diner and The Stand. Other businesses such as Bedford Cheese, NYC Bike Share, Seamless, Nate’s Pharmacy, the Bowery Mission, Con Ed and Verizon FiOS have signed on as sponsors. “It’s going to be fabulous,” said Krevis. “The response has been amazing.” So much though, he added, that some of the sponsors came by word of mouth after talking with other participating businesses. “It shows you the excitement of the merchants,” said Krevis. Those who order tickets early (before October 10) will pay $30, a steep discount from the $50 admission fee the day of the event. The day’s menu (though subject to change) will include such fare as an artisanal North African chicken dish from Ponty Bistro, cheese plates with cheeses that are especially ripe during the month of October from Bedford Cheese and meatballs, lasagna, and possibly a veal dish from Paul & Jimmy’s. Restaurant chef Greg Azzollini said he was happy to participate in an event that celebrates Gramercy. Azzollini noted that when Paul & Jimmy’s opened in 1950, his grandfather worked there. Later his father did as well, and still works in the dining room. The event will be held street-fair style, under the open sky with each exhibitor under a small tent and TOG will be held rain or shine. A portion of ticket sales will benefit local schools, including PS 40 and School of the Future. Any food that doesn’t get served will be donated to The Bowery Mission, an organization that helps the homeless. The GNA has, in the past year, held a smaller tasting event, though it was in collaboration with one business, Bedford Cheese on Irving Place. The event was a hit though, attracting over 100 people. 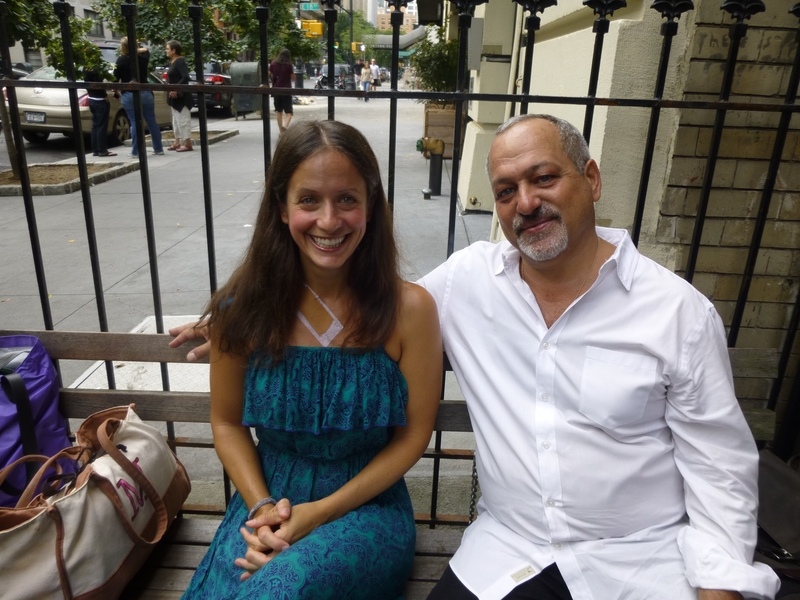 Bedford marketing director Laura Archer said throughout the year the Gramercy location has been open (there’s an older shop in Brooklyn), locals have been extremely welcoming. For more information about GNA or to get tickets for Taste of Gramercy, visit gnaonline.org.